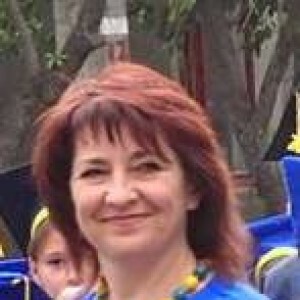 27 лютого відзначають Міжнародний День полярного ведмедя, мета якого привернути увагу людей не лише до цих чудових тварин, а й, в першу чергу, до проблеми глобального потепління, яка ставить під загрозу взагалі існування полярних ведмедів, як тварин, що цілковито залежать від арктичних снігів та льодовикових територій! Пропоную провести цікавий веб-квест з учнями 9 класу під час вивчення теми "Охорона навколишнього середовища". 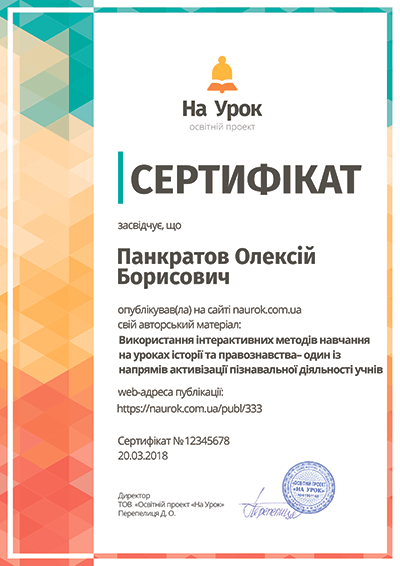 Підійде цей квест і для інших класів, а також як форма позакласної роботи під час проведення тижня іноземних мов в школі тощо. Polar bears are some of the coolest creatures on the planet, and they live in some of the coldest places on Earth. Each year on February 27 we celebrate these magnificent creatures on International Polar Bear Day. 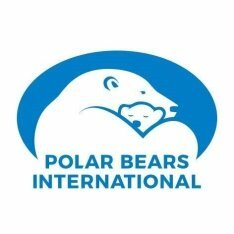 The day was established by Polar Bears International, an organization devoted to preserving polar bears and the sea ice they depend on, to draw global attention to these magnificent mammals. Let’s search for more information and learn these wonderful creatures better! 1. How many countries could polar bears name as their homes? 2. Which month of the year does the mother bear usually give birth to its cubs? 3. What food is essential for polar bears to survive? 4. Why do scientists claim that polar bears are not actually white? 5. 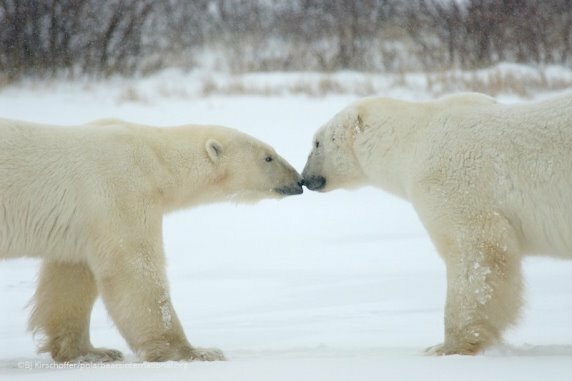 How many polar bears can be found on Earth and what are the predictions? 6. 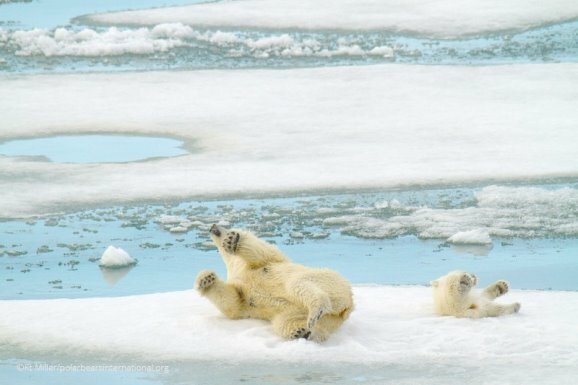 What are these polar bears doing, in your opinion? 7. What about these ones? 8. Why are penguins not afraid of polar bears? 9. What can you do to help polar bears and reduce global warming effect?